Plans for a Veterans’ Day were announced in February 2006 by then Chancellor of the Exchequer, Gordon Brown, who said the aim was to ensure the contribution of veterans was never forgotten. The Day is marked across the UK by local ceremonies and the presentation of medals to living ex-servicemen and women. The date of 27 June was chosen as it came the day after the anniversary of the first investiture of the Victoria Cross in Hyde Park, London in 1857. Veterans’ Day was created as a permanent extension of Veterans’ Awareness Week first held in 2005. 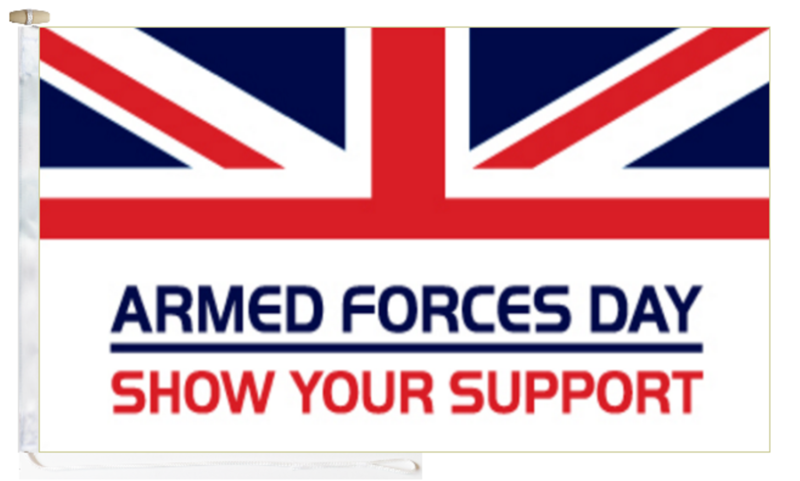 In 2009 Veterans’ Day was changed to Armed Forces Day which generally focuses on celebrating living current/ ex-servicemen and women, whereas Remembrance Day focuses on honouring the dead. It is not the same as the United States Veterans Day which falls on 11th November, which is more akin to Remembrance Day in the Commonwealth. Every year the main event is held in a different location and normally consists of many separate events.